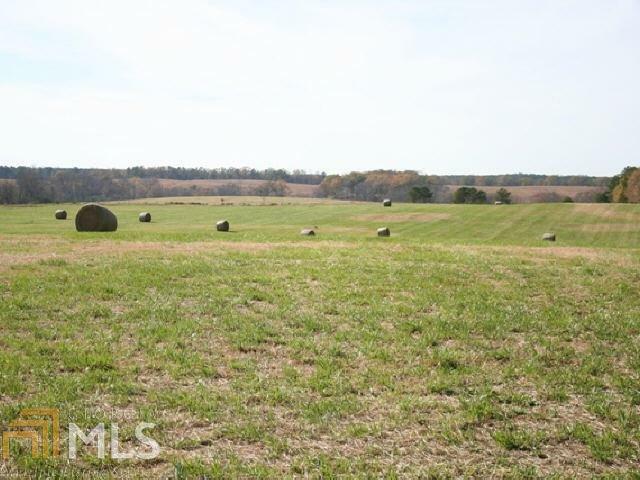 +/- 18.35 ACRES OF BEAUTIFUL OPEN PASTURE LAND WITH HILLTOP VIEWS. THIS IS PART OF A LARGER TRACT WITH ADDITIONAL LAND AVAILABLE. PROPERTY HAS NOT BEEN SURVEYED INTO THESE SMALLER TRACTS. APPROXIMATELY 1 MILE FROM CHARLIE ELLIOTT WILDLIFE CENTER.